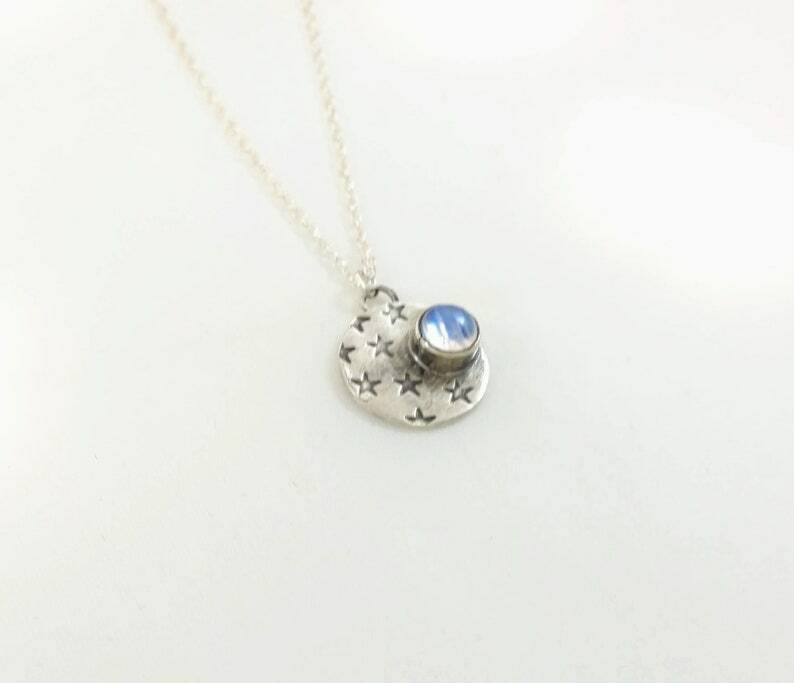 This necklace is reminiscent of the moon and stars in the sky and will remind her that you love her to the stars and back. Sterling silver charm is hand stamped with stars and then a gorgeous moonstone is set on it, representing the ever changing moon! Charm is sterling silver, hand stamped with stars, and measures 16 mm. 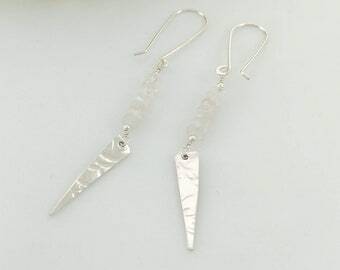 The moonstone is 6 mm and is a smooth, round cabochon set in fine silver. 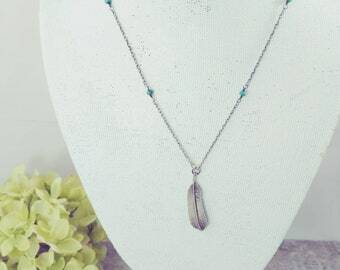 Chain is sterling silver double rope chain, hand finished, and comes in your choice of length.